You and your spouse are not communicating effectively. Speaking with a marriage counselor will help you and your spouse communicate more effectively. You will learn how to speak your mind without starting an argument. You will learn about trigger words and the best way to say things without being offensive. You said those vows and you want to finish what you started. Divorce is the last thing you want. You cannot imagine no longer being married to the person that you love. Marriage counseling can give you the tools you need to improve your marriage. Many problems have gone unsolved in this marriage and you are ready to fix them. You have ignored issues for years but now you feel like now is the time to resolve them. You are tired of having the same argument and leaving things unresolved. You have a picture of how good things could be and you are ready to strive for that. When was the last time you and your spouse did something together that actually improved the marriage. Going to parent teacher conferences or visiting in laws together hardly qualifies. Making the commitment to improving your marriage will help your marriage in the long run. Taking the time out to see a marriage counselor together will help you guys grow closer together. Making this commitment to working thing out will help build the confidence you guys will need. 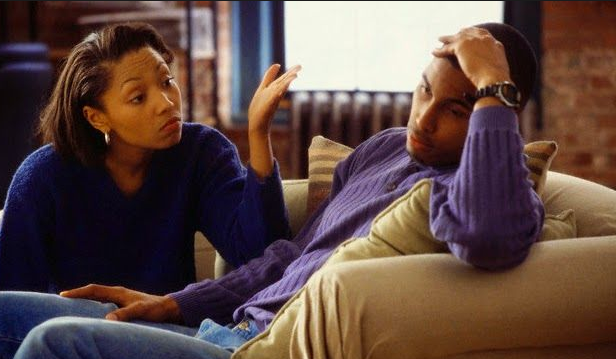 Going to a marriage counselor will help explain the things that have not been explained. Issues that have been manifesting will be revealed. You will find out more about what your spouse wants, their needs, and desires. You will learn more about the person you said those vows to with the help of a professional. Who you guys are will be clearer and as a result your marriage will benefit from this transparency. Does your spouse feel more like a roommate rather than a romantic partner? Do you feel like you are just going through the motions? Going to marriage counseling will help you guys regain that sense of intimacy. 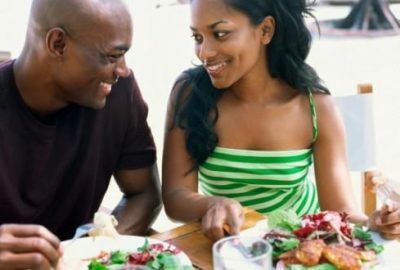 You will learn techniques that will help you relight the match in your marriage. You will learn more about the stages of marriage and the best way to navigate through these stages. You may feel like you guys are in too deep and that there is no turning back. You could not imagine things getting better at this point. 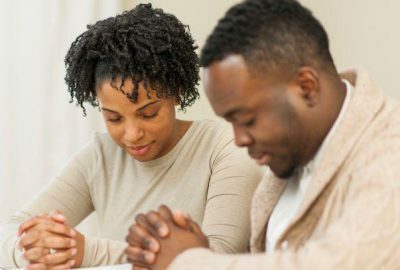 It seems like you do not have the energy or the patience to fix what is broken in your marriage or you do not know what needs to be fixed. Just when you thought things could not get any better you came across this article. Going to marriage counseling will not erase the past but it can help write a better future. You can reset your marriage and use the skills from counseling moving forward. You will learn new skills that will be beneficial and life changing.